He’s making a list, and he’s checking it twice! *These times are subject to change. 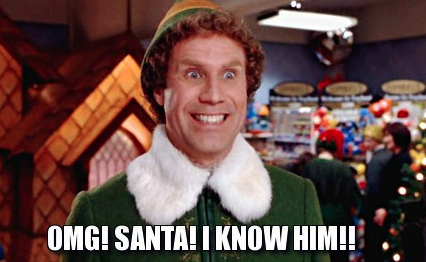 Information about Santa visits to additional locations may be added. 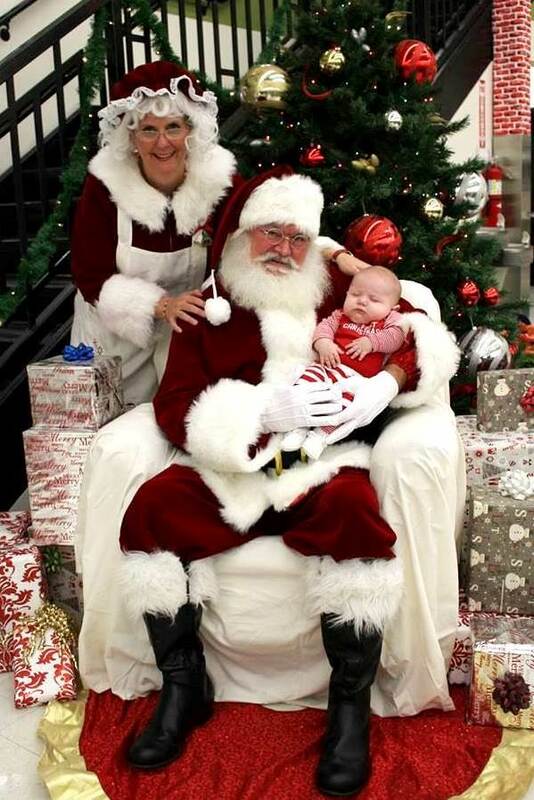 Santa isn’t the only attraction at our stores this holiday season. We’re also hosting choirs, and orchestras as well as other groups and events in order to spread holiday cheer.